As we start to get down to the business end of the Premier League season, our fantasy leagues reach an equally crucial period. Over the next few weeks you could see yourself drop out of the running, or set yourself up perfectly for the end of the campaign. Expensive we know, but you would have to feel that Mo Salah will be amongst the goals this weekend. The simple fact of the matter is that Liverpool have to beat Bournemouth. If they are to win that game, you would expect Salah to get on the scoresheet. The Premier League's top scorer with 16 goals, Jurgen Klopp needs the Egyptian to step up his game once again after a couple of quiet outings. Back in the goals against Burnley last week, Redmond could be a shrewd pick up for your squad. Costing only £5.3million, the winger has played in a very advanced role ever since the appointment of Ralph Hasenhuttl as manager. With Cardiff the visitors to St. Mary's this weekend, you would not bet against him finding the back of the net for a second game in succession. 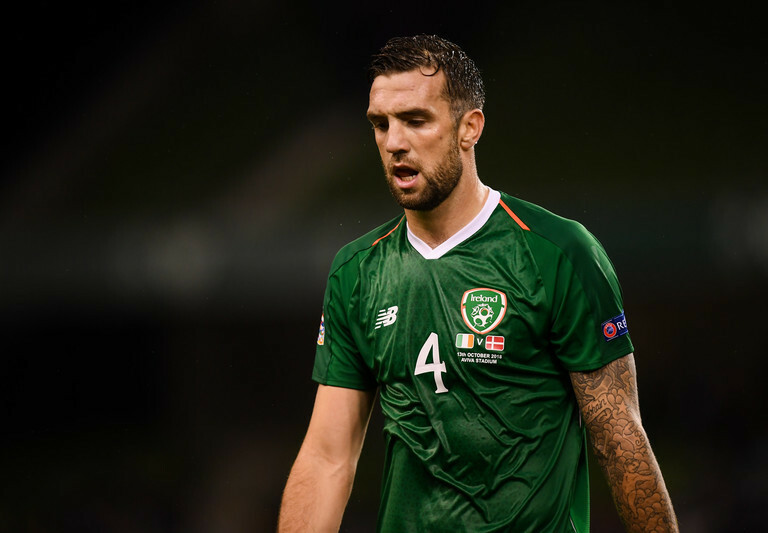 Appearing in our tips for the second week on the trot, it hard to ignore Shane Duffy's low price tag. Brighton kept a clean sheet at home to Watford last weekend, and you can expect a repeat of that when Burnley role into town for this gameweek. Duffy is increasingly becoming one of the league's more reliable defenders, and he has greatly improved his defensive positioning this season to compliment his incredible ability in the air. As we always mention, he's a big threat in the opposition penalty area as well. After a relatively slow start to the season, Raul Jimenez is now one of the most reliable fantasy players around. He is the fourth most prolific forward in terms of points, trailing only Aubameyang, Aguero and Kane. With a fixture against Newcastle this week, and a favourable run of fixtures thereafter, now is the time to the get the Mexico international in your team. The scorer of seven goals this season (largely from the penalty spot), the Crystal Palace midfielder continues to be a reliable option for fantasy players. With West Ham fresh off a tiring encounter against Liverpool on Monday night, a visit to Selhurst Park will hardly be the most enticing. While Wilfried Zaha's absence may make winning a penalty less likely, the home side will now lean even more so on their captain, who could well add to his goal or assist tally against an inconsistent West Ham side. 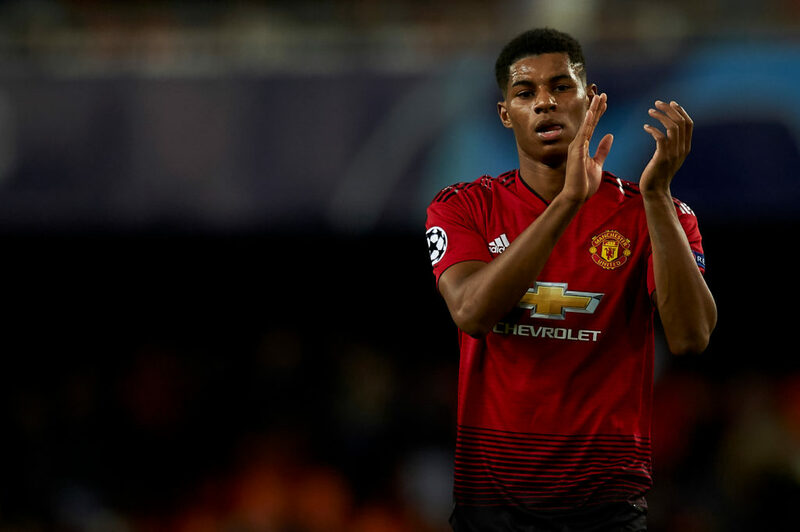 Looking like a completely different player since the departure of Jose Mourinho, Marcus Rashford shows absolutely no signs of slowing down. He was on target yet again last week, meaning he has now scored six times in his last eight league games. This week he will come against a Fulham side with a ghastly defensive record. While Claudio Ranieri has eased their defensive problems slightly, you would still expect the 21-year old to continue his scoring run here. Similar to Mo Salah, Liverpool will be leaning heavily on Robertson this weekend as they attempt to their title challenge back on track. He will be a key attacking outlet down the left flank, and could well add to the six assists he has amassed so far in the campaign. Klopp will be desperate to get his side's defensive record back on track also, and a clean sheet will be a priority against a Bournemouth team without Callum Wilson.